Welcome to Tech Fest 2019! Over 45 sessions led by industry leaders. 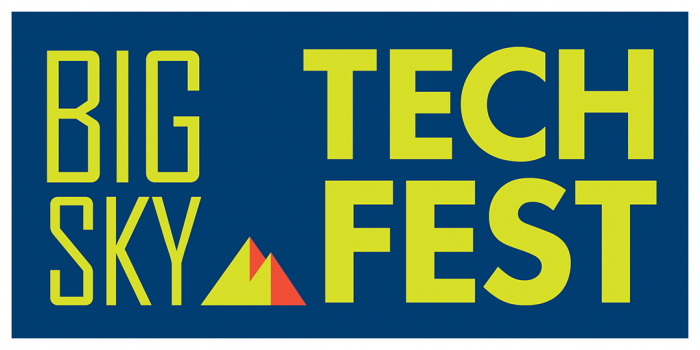 Big Sky Tech Fest is Montana's leading training event for those in the Telecommunications industry. Set in Havre, Montana, the 4 day program features a robust multi-track schedule focused on Broadband Networking & Engineering, Marketing and Sales, Plant Operations and Accounting. The event is open to all communications cooperatives across Montana. "The topics at Tech Fest are excellent. They pertained to what is happening in the "real" world currently. All the seminars that dealt w/ solutions to troubles and discussions about issues being seen at customer premises are very helpful"